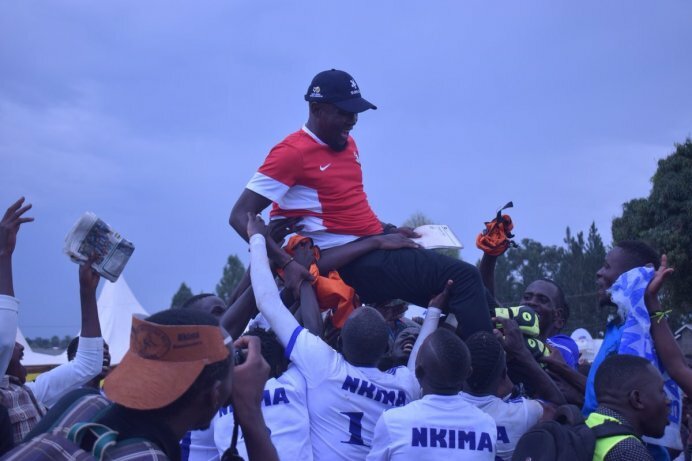 BUGANDA – The Bika Football Committee (BFC) has announced that the 2019 Bika bya Baganda football tournament will get underway on Saturday, 11-05-2019. This was confirmed by the BFC chairman Hajji Suleiman Magala in a statement released to the media. “The tournament will kick-off on 11th May 2019, said Magala. “His Majesty the Kabaka of Buganda, Ronald Muwenda Mutebi II will grace the opening game. Magala continued. The opening game of the Clans’ tournament will see Musu and Omutima Omuyanja square off at the St. Mary’s stadium in Kitende on the opening date. Nkima won last year’s championship by defeating Mpindi 1-0 in the final that was played at Kibibi SS in Mpigi district. Express FC defender Arthur Kiggundu scored the only goal of the afternoon to spur Nkima to its third title. Mmamba Ggabunga are the record winners of the annual tournament with 10 titles despite their last triumph coming in 2014.